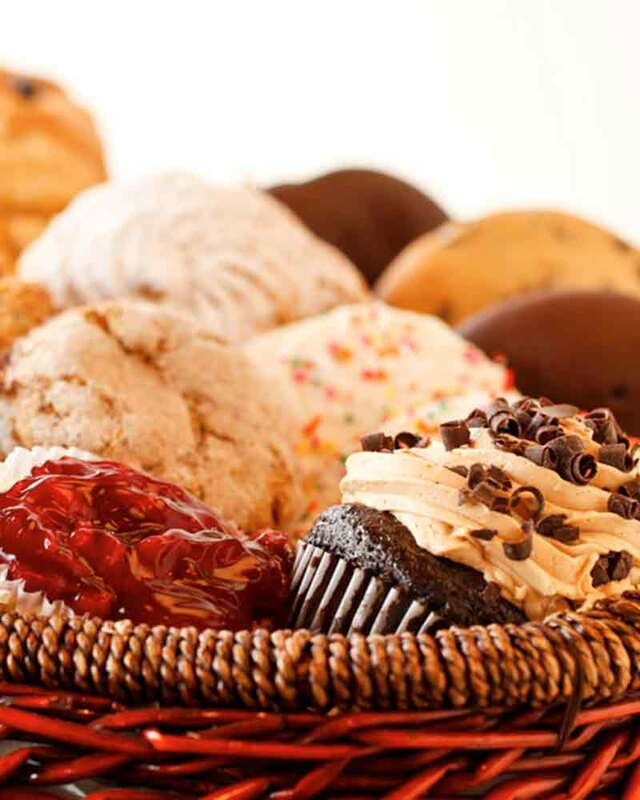 Gift Cards are the perfect expression of gratitude, love, best wishes and more. 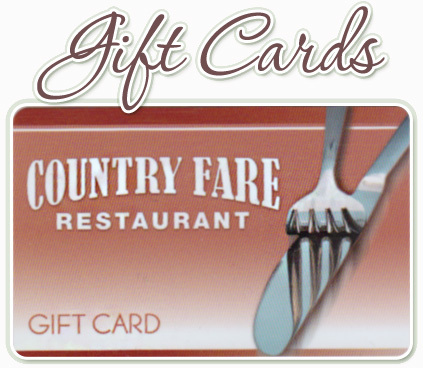 Order a Gift Card to Country Fare Restaurant in any amount. Gift Cards will be mailed within 2 business days.